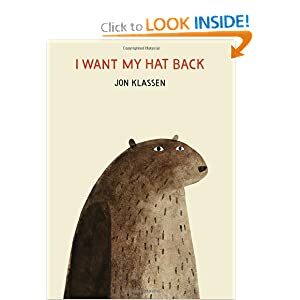 The children's book _I Want My Hat Back_ shows us all that bears solve interpersonal problems by eating things and lying. 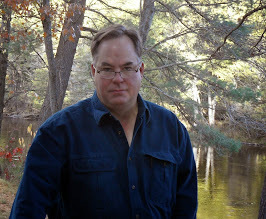 I would contend that writers solve interpersonal problems by eating things and lying. This is only a "compare" essay. I haven't got a "contrast" argument. Sue me.